Mindful of the national shortage of primary care physicians and the expanding health care needs in Arkansas, the Baptist Health System and the University of Arkansas for Medical Sciences have partnered to create the Baptist Health – University of Arkansas for Medical Sciences Medical Education Program. 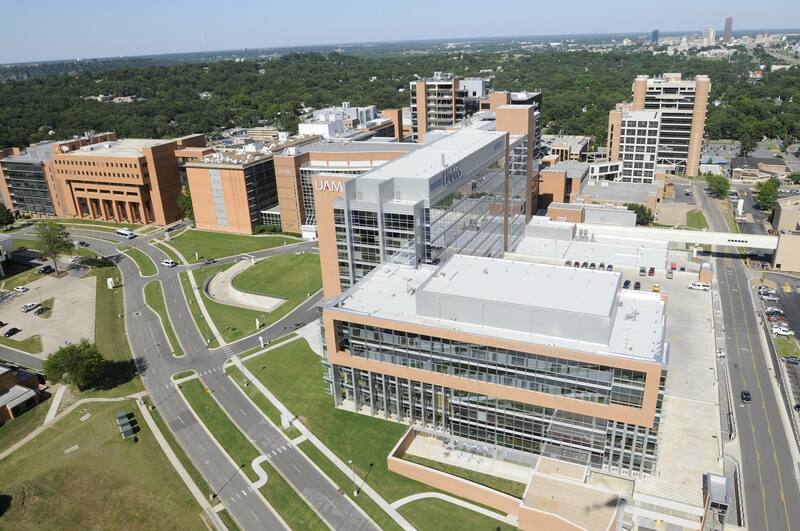 The University of Arkansas for Medical Sciences (UAMS) is home to the state’s only academic health sciences center. The UAMS Medical Center is a 434-bed hospital that includes 330 adult beds, 30 adult psychiatric beds, 10 pediatric psychiatric beds and 64 bassinets. Home to a Level-1 Trauma Center, clinical lab, and a comprehensive Outpatient Center, they are dedicated to providing the communities in which they serve with cutting edge technology and comprehensive care. Most of the faculty of the Baptist Health – UAMS Medical Education Program hold appointments at UAMS. Our residents also have a large majority of resources from UAMS that can be enjoyed, including a state of the art simulation center. Baptist Health Medical Center-North Little Rock (BHMC-NLR) was chosen as the primary site as it serves a community-based population in excess of 250,000 that encompasses approximately 17% over the age of 65 years. The BHMC-NLR hospital is comprised of 225 licensed beds on the North Little Rock campus. BHMC-NLR has the full service complement necessary for the training of residents in the inpatient, outpatient, and subspecialty clinical settings. Residents are exposed to a variety of adult medicine diagnoses, medical conditions and patient-populations. The residents in the Baptist Health – UAMS Medical Education Program have full access to a wide variety of patients and services made available at their sites, as well as our experienced faculty members. Within the Baptist Health System, the state’s most comprehensive healthcare system, residents are provided elective opportunity to explore other clinical resources including a bariatric care center, wound care service, heart institute, transplant institute, women’s center, orthopedic center, a health management center, a free physician referral and health information service, a stroke program, a breast center, an eye center, sleep disorder center, an alcohol and drug abuse treatment program, a pain management program, a diabetes management program, a home infusion program, and 21 outpatient therapy centers throughout central Arkansas. 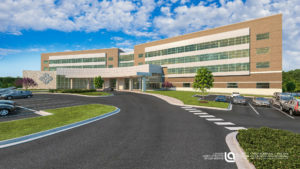 In addition, the Baptist Health System has comprehensive transitional care services with an inpatient rehabilitation hospital on the BHMC-NLR campus and outpatient rehab services, medical directorship of numerous area nursing homes, an inpatient hospice unit and program, and a PACE (Program of All-Inclusive Care for the Elderly) program. 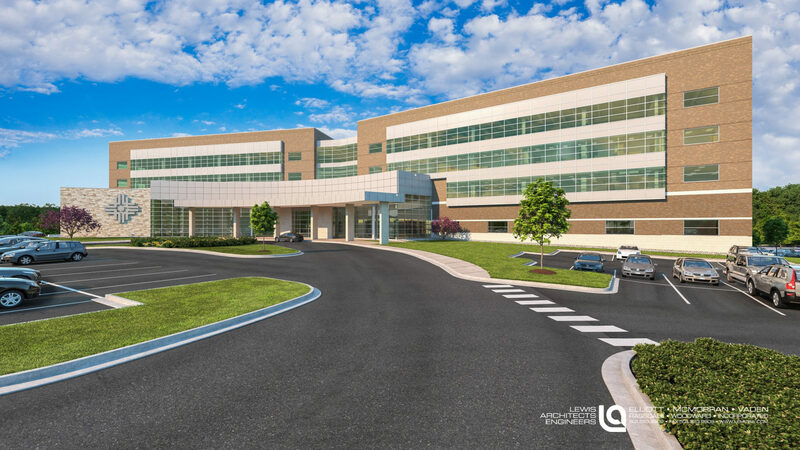 BHMC-NLR, as the primary site for the Baptist Health – UAMS Medical Education Programs, also features continuity clinical offices and administrative and educational spaces in a brand new GME building. This facility features state of the art equipment, administrative office space, conference rooms, a resident lounge, lockers, shower facilities, an exercise room, a kitchenette, and patient care clinical areas. On-site call room facilities are provided for residents in the BHMC-NLR hospital. The residents are part of patient care teams with experienced faculty, nursing staff and ancillary providers. The program fosters a resident’s proficiency and independence in clinical practice, teaching skills, and procedural skills. The system provides appropriate supervision to support resident growth while ensuring patient care quality and safety. The faculty at BHMC-NLR are focused on providing residents with optimal clinical and educational experiences with an eye to leadership in both the practice and dissemination of the knowledge and skills in the specialty and growth in the primary care provider community.